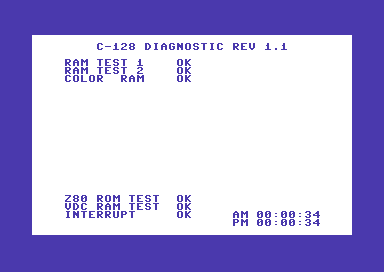 This archive contains two cartridge images (.bin files) for the Commodore 128 Diagnostic Cartridge Ver. 1.1 & 1.4. 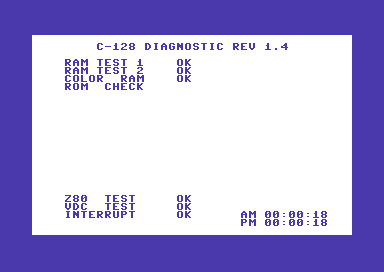 Also included in the archive are images of the actual cartridge and a PDF version of the manual.